Get a behind-the-scenes look at the Utah Symphony during our Finishing Touches Open Rehearsal. 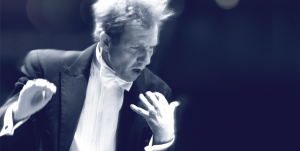 Selections for the rehearsal will be chosen from repertoire for this week’s concerts at the discretion of the conductor. Complimentary baked goods and coffee are available in the lobby prior to the rehearsal. Seating for open rehearsals is General Admission on the orchestra level of Abravanel Hall. 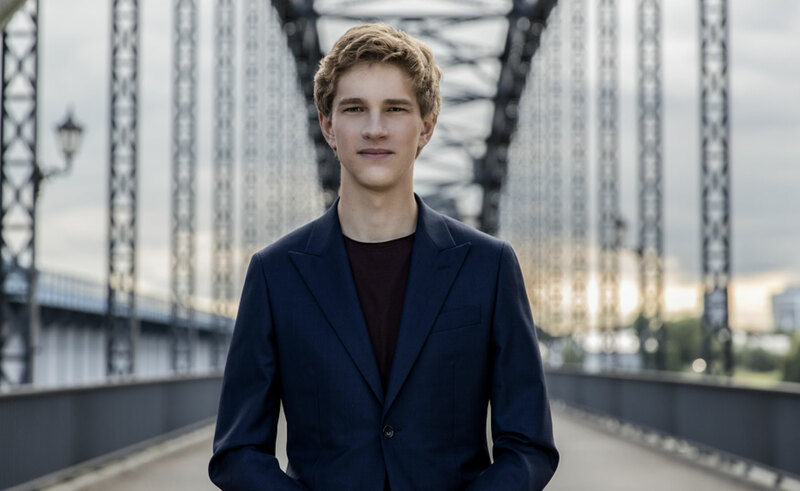 23-year-old Canadian piano sensation, Jan Lisiecki, “makes every note count” (The New York Times), bringing a vibrant, poetic touch to every performance. Here he showcases his talent in Chopin’s Piano Concerto No. 1, a work of incredible emotional range by the young composer. Conductor Peter Oundjian concludes the program with Dvorák’s thrilling Symphony No. 7, a departure from his usual sunny, folk-themed melodies, and considered by many to be his finest symphony.